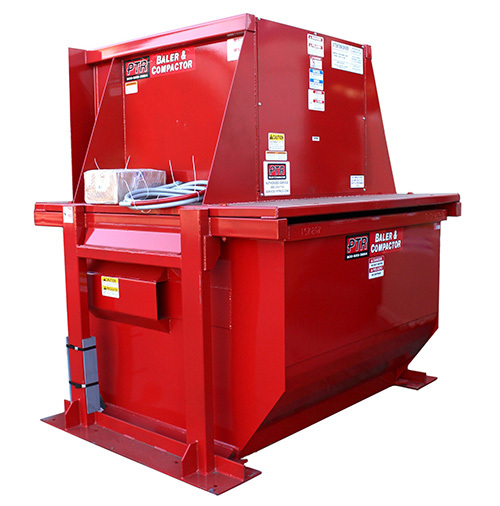 The Vertical Compactor Series has been engineered to provide many years of reliable service. The heavy-duty structural steel components are welded by certified AWS (American Welding Society) technicians and tested to ensure high compaction forces. Please see sale drawing for compactor head orientation.